SNAFU! : US Army Manual 3-0 Operations is released! 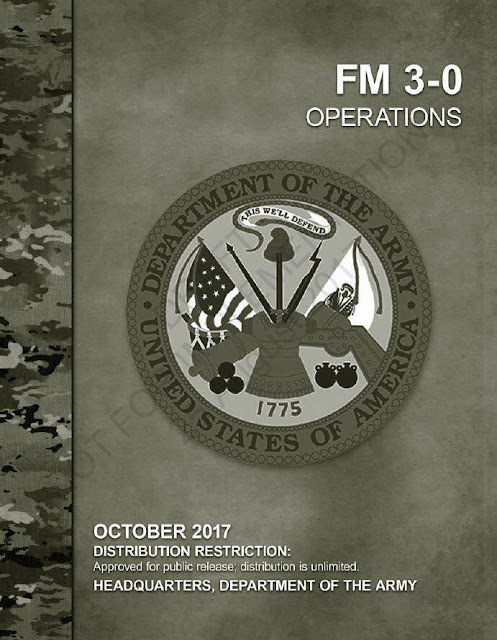 US Army Manual 3-0 Operations is released! Massive Bravo Zulu to Soldier Systems Blog for finding this jewel...I'm just sharing the link he provided. Read this for yourself here. Get it while you can. I get the feeling this won't be allowed in the wild for very long!